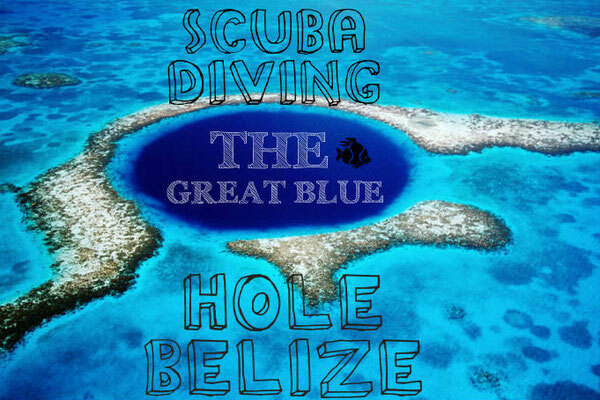 As you are traveling from destination to destination, there are some things that you must do if you’re a thrill seeker. Here are five of those things and details of where you can do them. Up until relatively recently, experiencing zero gravity was only possible if you were an astronaut in outer space. But that’s not longer the case. Boeing has developed a plane that allows you to experience weightlessness just as the world’s astronauts do. This can be done in cities across the United States, and it really is the kind of experience that you will remember for the rest of your life. There is nothing like feeling weightless; no matter how you imagine it, it will be different and better too. Ice swimming might sound terrible, and in a way it is. But there is also something very daring and fulfilling about actually doing it. 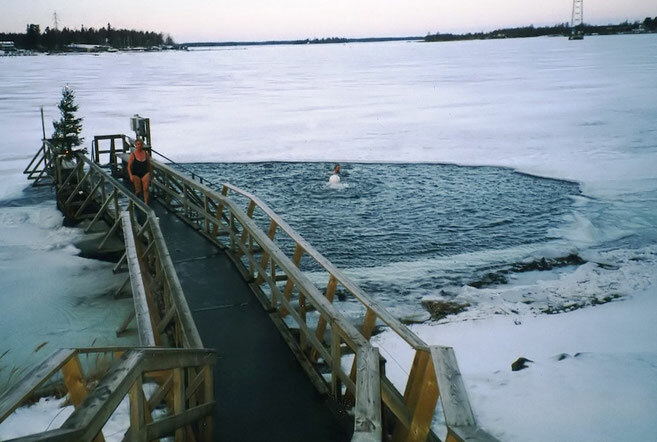 In places like Finland, there are lakes that are frozen over that many local people swim in. And other people from all over the world come to experience swimming in these waters. You probably won’t have experienced temperatures like it when you first get into the water. And it really does take your breath away. But after a while, you acclimatise, and it’s pretty bracing. Skydiving is the ultimate bucket list activity for any thrill seeker out there. You can’t claim to be a real thrill seeker until you’ve jumped out of a moving plane. Don’t do it until the parachute is attached though! For first-time skydivers, you can dive with an instructor who will take care of the pulling the chord at the right time. So, you won’t have to worry about doing anything wrong. If you’re looking for a stunning location to carry out your first skydive, then consider doing it over Mount Everest. 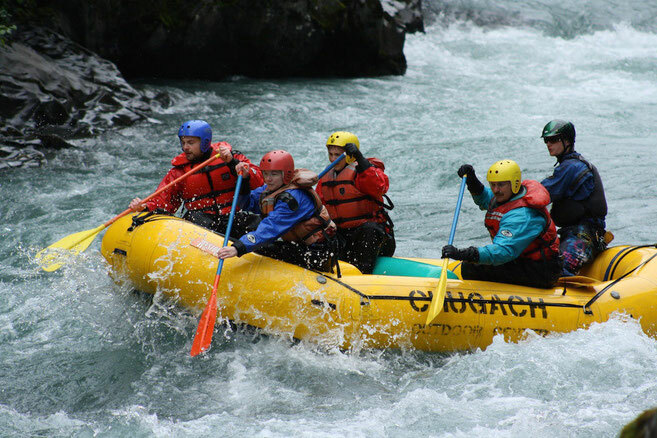 If you’re traveling in the southern states of America, you should definitely try white water rafting while you’re there. This is the best place for it. The waters are rapid and turbulent, and the mountains and forests around you are spectacular. It’s a truly thrilling experience when you are trying to keep your raft the right way up and paddle your way downstream. You will get thrown about, and it can be pretty intense. But it’s also a lot of fun, especially if you’re doing it for the very first time. Getting up close and personal to sharks is truly majestic. They are huge and powerful creatures, and you really get a sense of this when you’re within touching distance of them. Obviously, this is something that you should only do with the help of a company that offers the strictest safety measures. Some of the best locations for swimming with sharks can be found in Mexico, South Africa, and California. I have been lucky enough to swim with this beautiful creatures in a few different countries and I am totally addicted! This, by far, is my favourite 'thrill seeking' activity! 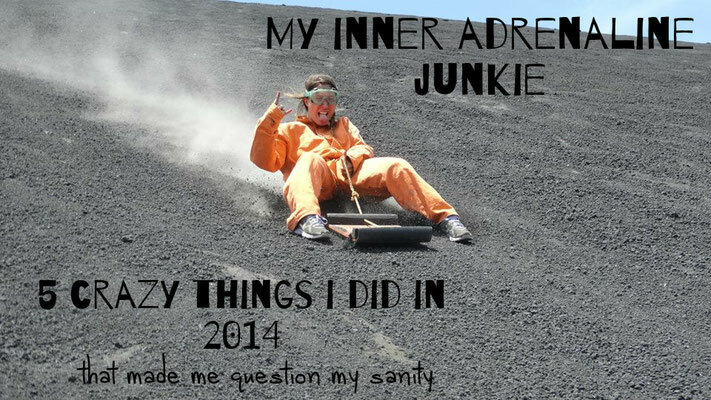 What other thrill seeking activities should you try when travelling?